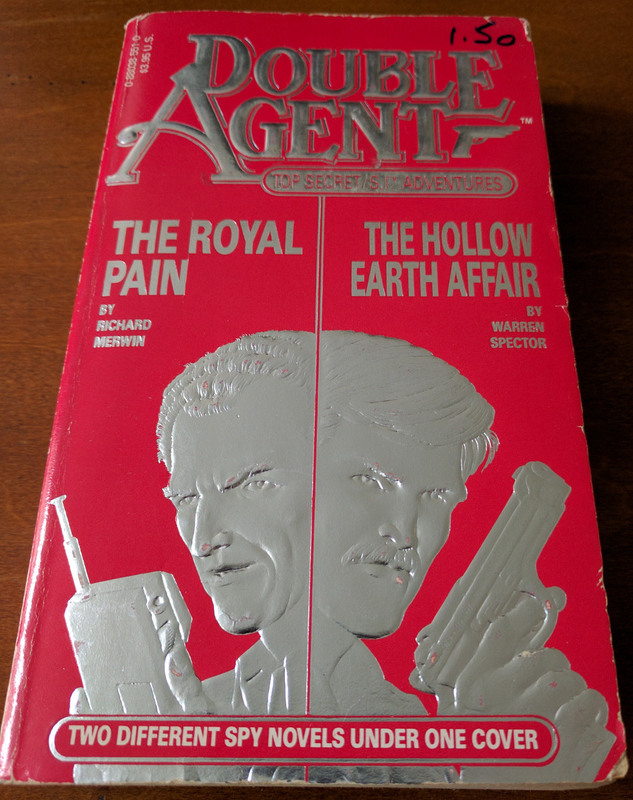 This entry was posted in Books and tagged double agent, hollow earth affair, tsr, warrent spector by Pix. Bookmark the permalink. That’s not a bad idea at all + it only costs £1 to pick up a copy. I’ll get one ordered today. Interesting coincidence that you then have Raymond Benson who worked at Origin and THEN went on to write James Bond novels!